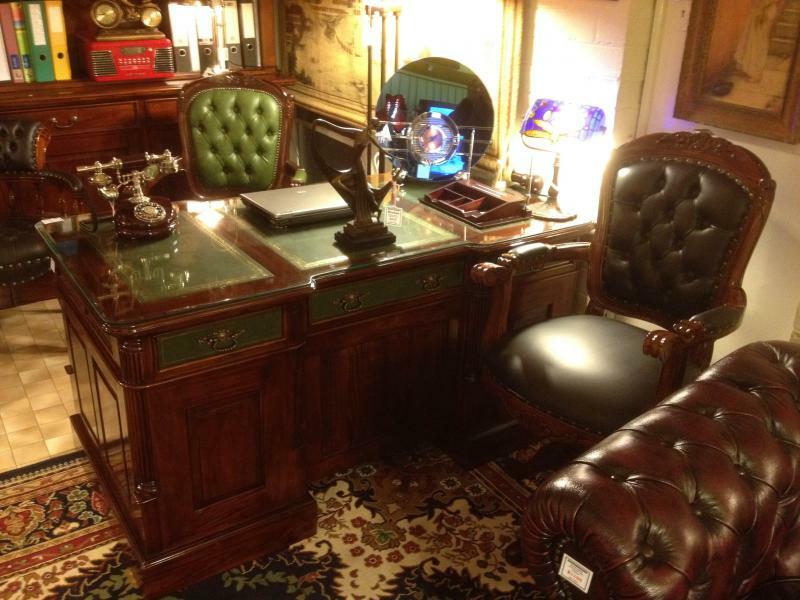 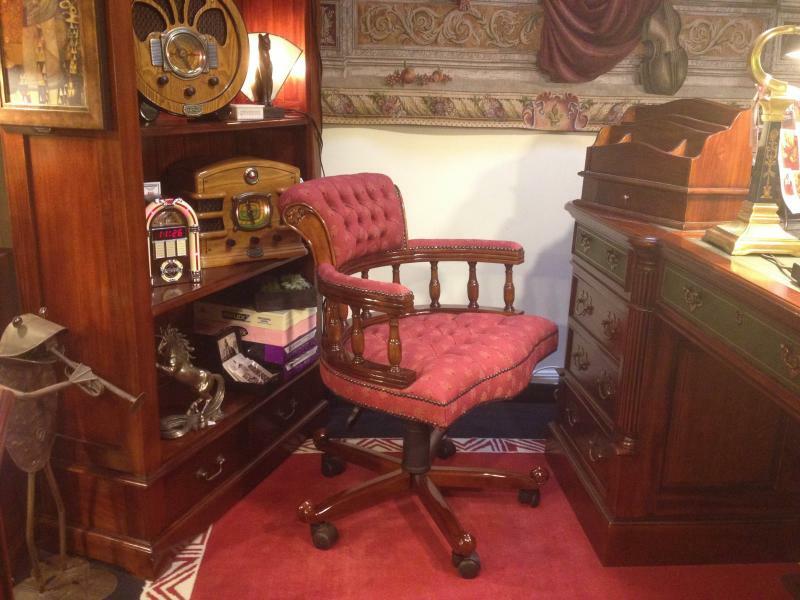 Why not make all the decisions that count whilst sitting in the comfort of your very own Captain’s Chair at your classic partners desk…We know all about classic reproduction furniture, and there is nothing more timeless than our top selling partners desks and matching office chairs! 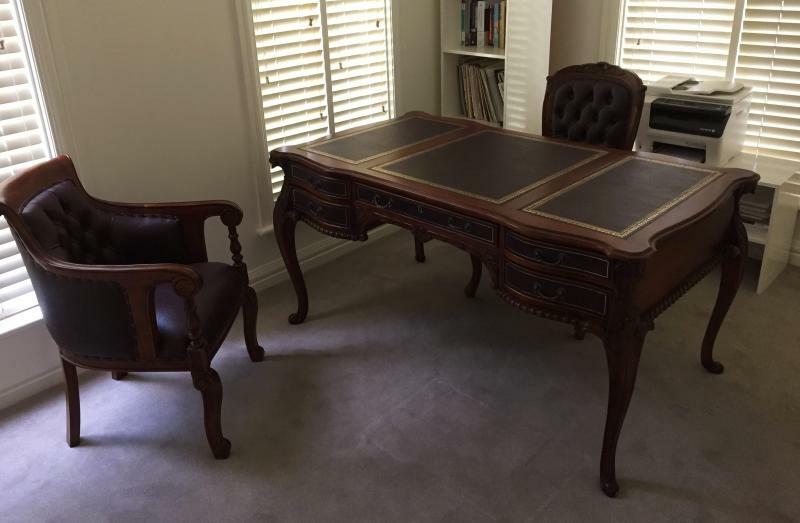 We can help you set up your own work space at home or in your office. 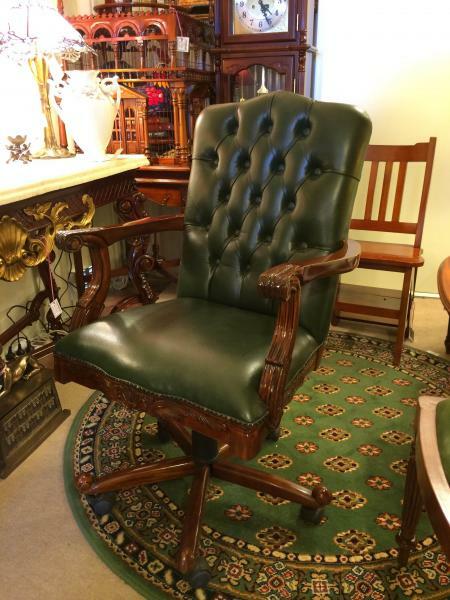 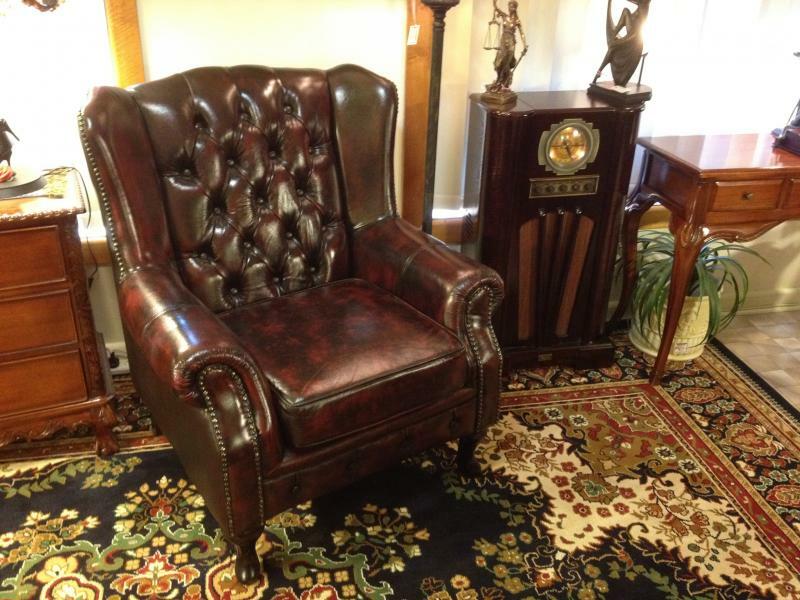 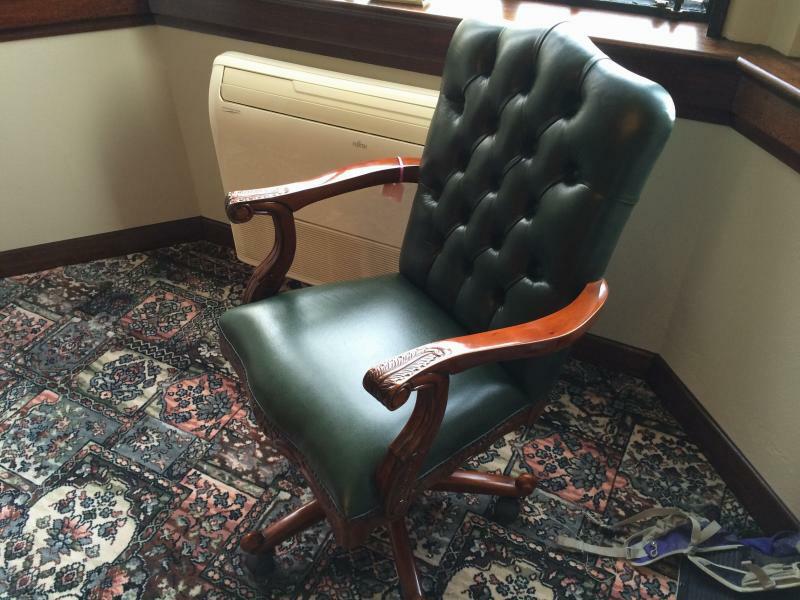 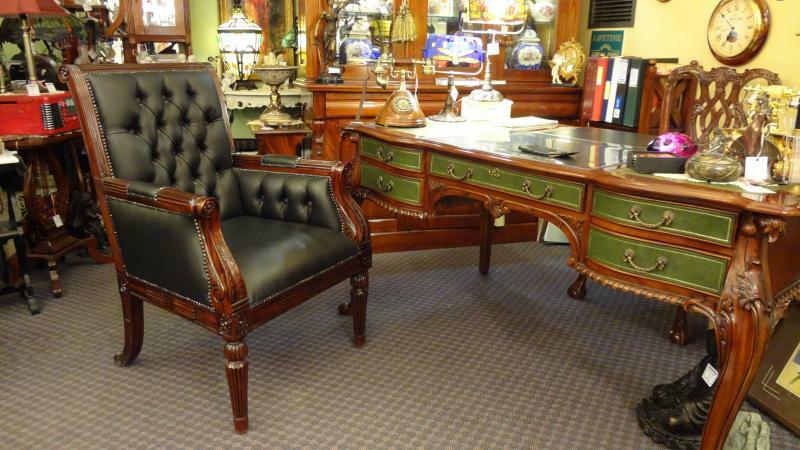 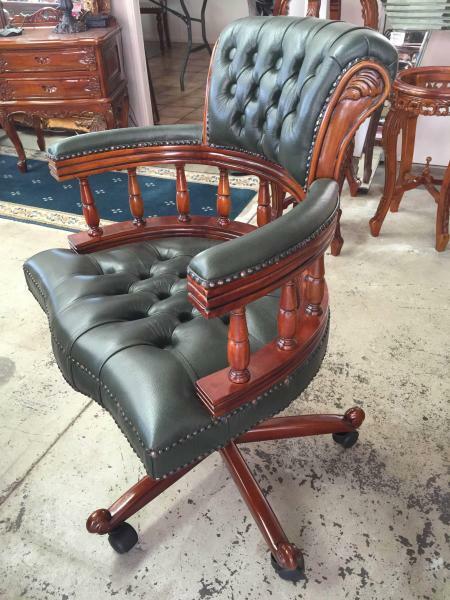 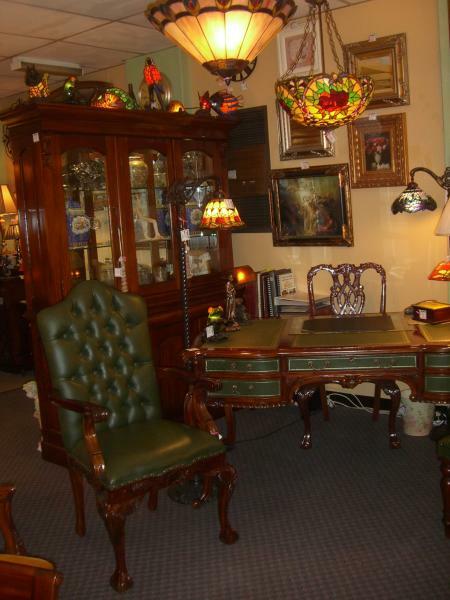 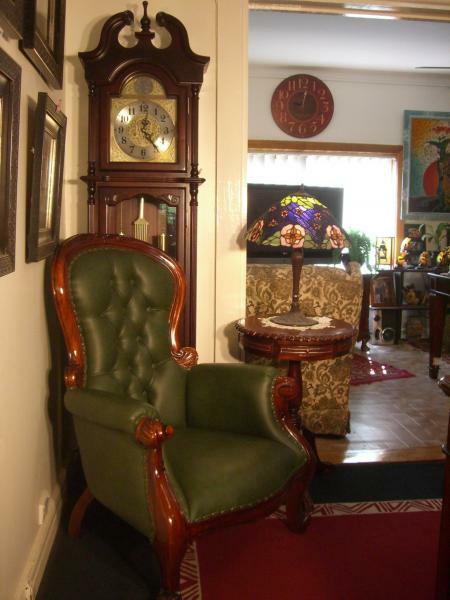 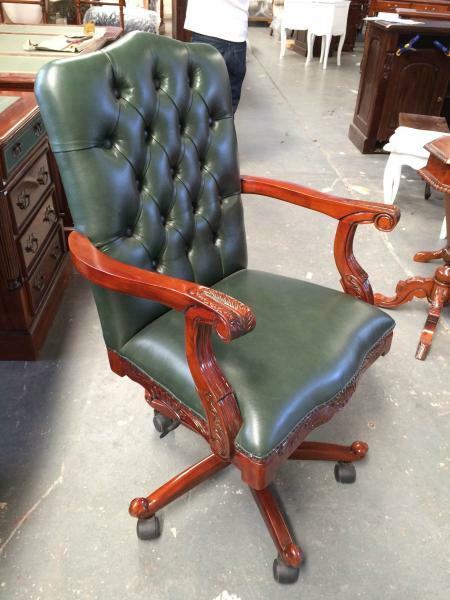 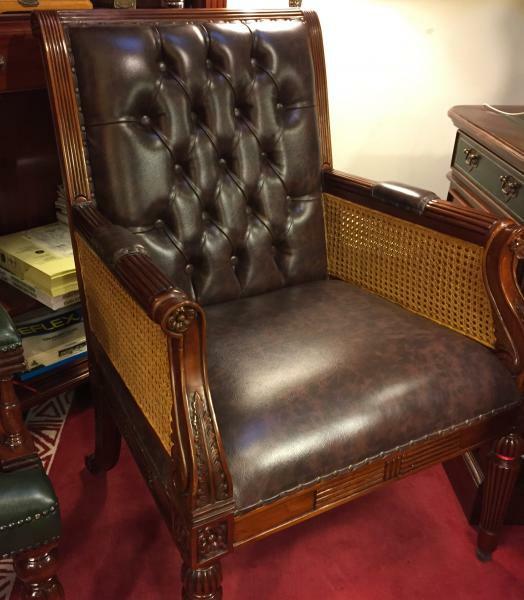 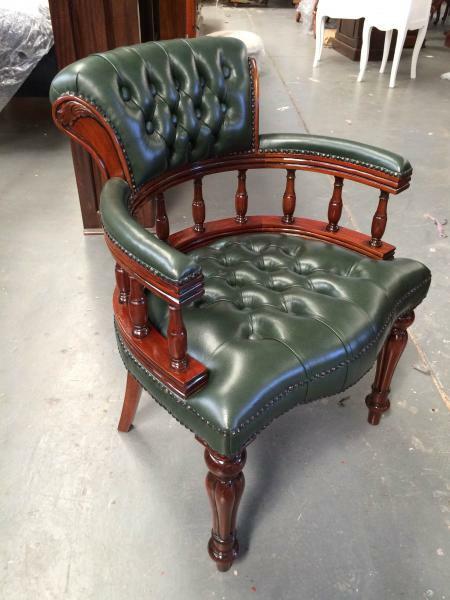 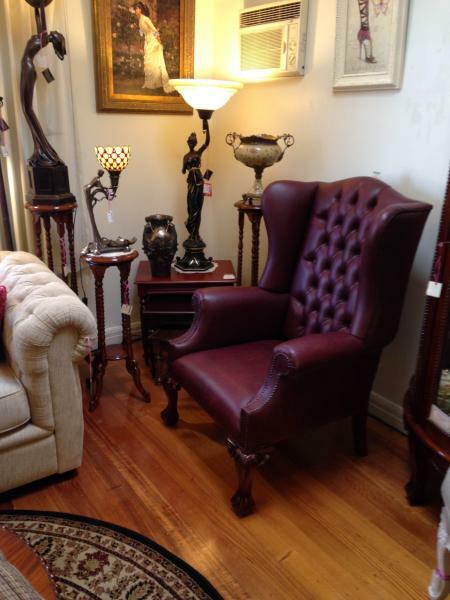 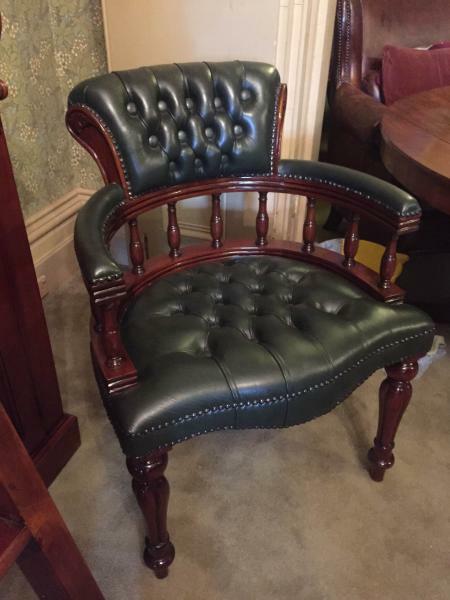 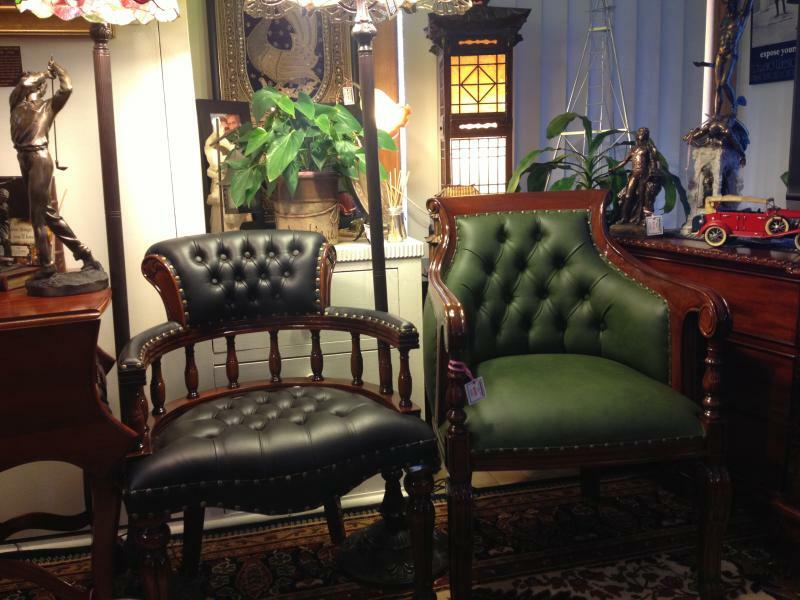 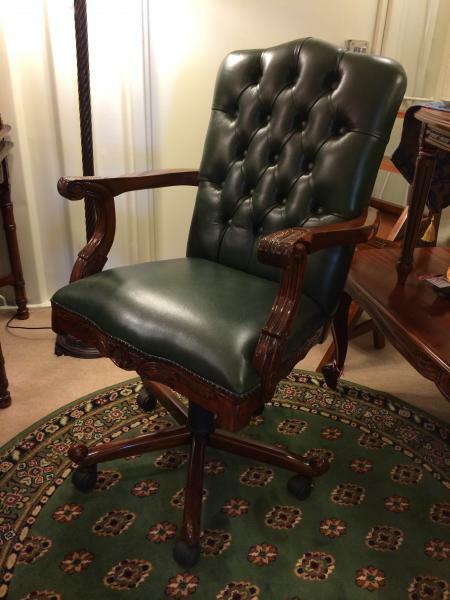 We have captains chairs, leather chairs, swivel chairs and much, much more… This website is just a small sample of our range of antique reproduction furniture. 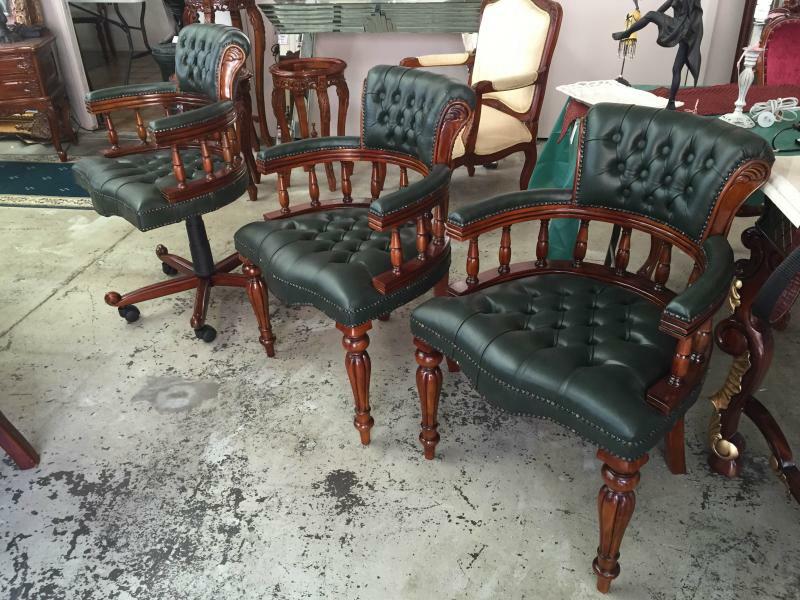 If you don't see what you want, we can make to measure, in any style you want.